From this month Role settings became more flexible. Now sub-users may top up the balance and change separately hardware related and platform related settings of GPS devices. 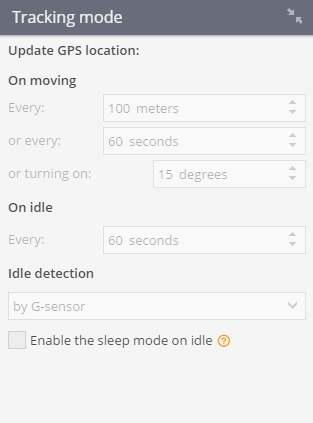 The “Hardware related settings” right is ON for all sub-users who had the “Device Settings” right. By the way, the right “Device Settings” is now called “Platform related settings”. Now sub-users can top up the balance. 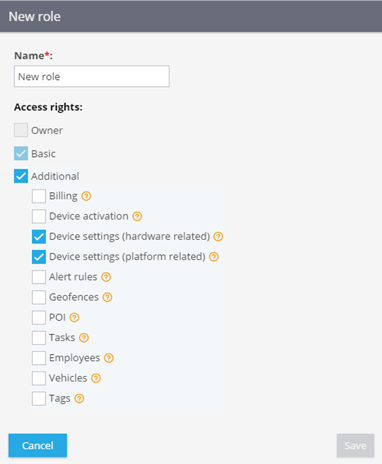 The right “Billing” should be ticked in the role settings. 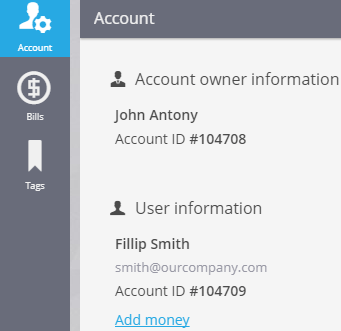 Then in the “Account” section you will see the “Add Money” link that leads to the payment system page. You may set payment system URL in the Admin Panel. This is one of the May updates. Do you have any questions? Contact us and get a detailed consultation.